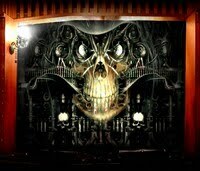 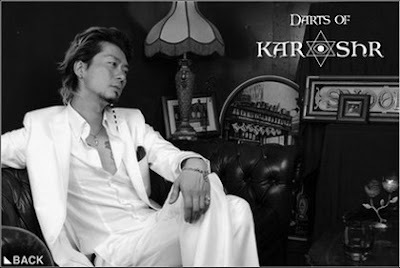 DARTS of KARSHR is a Japanese jewelry line started by Gon Houryu (権 法 龍) in 2004. 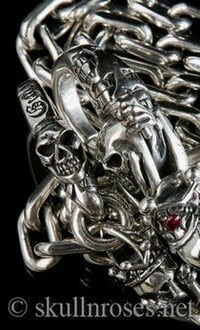 The collection is exclusively on display at the artist's store, Dicky & Grandmaster Silver Works, in Aichi Prefecture, Japan. 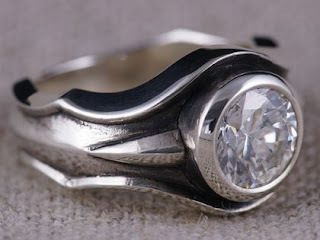 KARSHR designs utilize round and smooth surfaces but also incorporate sharp, angular points and edges. 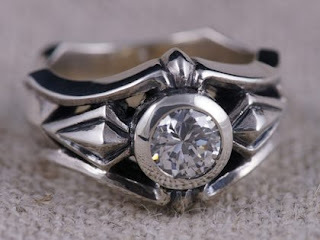 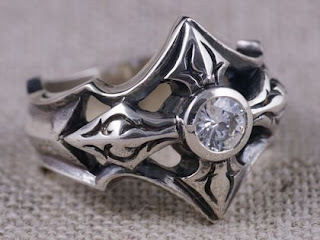 Many of KARSHR's ring designs are very symmetrical and have a single, large stone as the center piece.